‘Aidan leads the company in some style,’ observes actor John Nettles who joins the cast of Poldark for series two as Ray Penvenen, gentleman and uncle to Caroline (Gabriella Wilde). 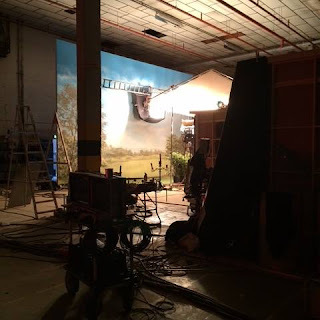 The filming of the second series started last September with a fresh crew and several new cast members joining those actors returning from the first season. Hugh Skinner agrees, ‘They were all so brilliant. It was a really welcoming process. Also, because everyone is away from London you do things like go for dinner all together which was great. I played a very stressful game of pick-up sticks with some coffee stirrers one day with Gabriella and Jack – that was challenging! Nail biting in fact.’ Hugh is cast as the Unwin Trevaunance, Caroline’s suitor and aspiring MP and brings a nice bit of light-heartedness to the show. 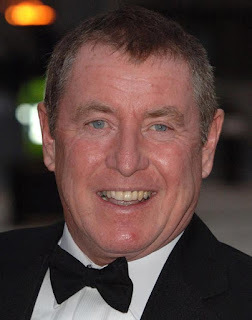 But let's go back to John Nettles for some final words about joining Poldark. John has himself been a leading man in the dramas Bergerac and Midsomer Murders so how did it feel to be a supporting member of the cast? ‘It was lovely; it’s such a relief. I always felt, as leader of the company you have a duty of care towards the actors coming in to make them feel welcome and at ease and to celebrate their talent. 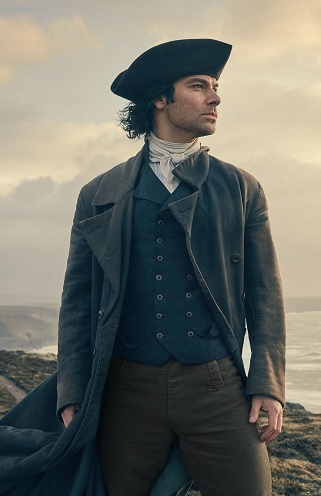 On Poldark that was not my job anymore, I could just concentrate on the acting and enjoy other people’s company and they were, without exception, delightful people.